Championship club Blackburn Rovers have reported a £16.8m net loss for their 2017-18 League One promotion season. The Lancashire side spent 187% of their £9m turnover on wages - which fell by 24% - with owners Venky's injecting £14m to keep the club afloat. 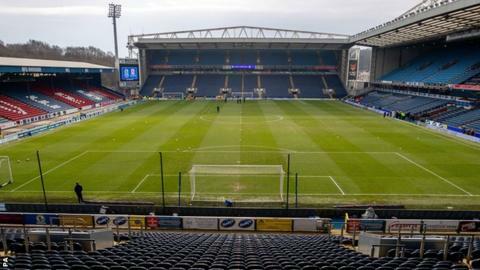 In all, Blackburn's Indian owners are owed £108m in loans, having invested a further £147m in shares since buying the then Premier League club in 2010. Rovers are 17th in the second tier, 11 points above the relegation zone. They finished second in League One last season under manager Tony Mowbray to return to the Championship at the first attempt. Wigan - who finished as champions - last month posted net losses of £7.7m for the same period, while fellow Championship side Bolton have this week been given two weeks to settle an unpaid £1.2m tax bill.